Taishiun is using Smore newsletters to spread the word online. Have you ever thought about the problem - immigration? People who have entered or resided in a country unlawfully or without the country's authorization is called illegal immigrants. There are many people try to across borders every year. 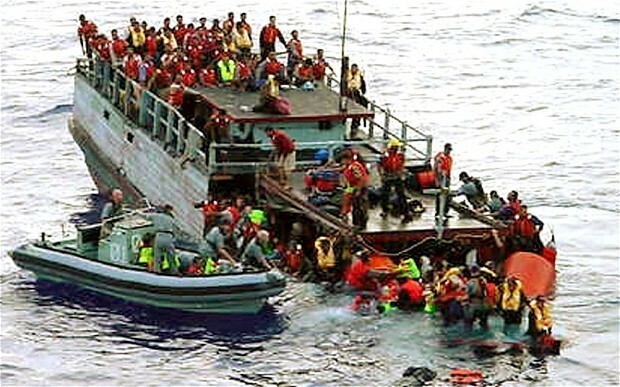 They should not hesitate to pay money to the group of illegal immigrants. Poverty is the biggest force of illegal immigrants. 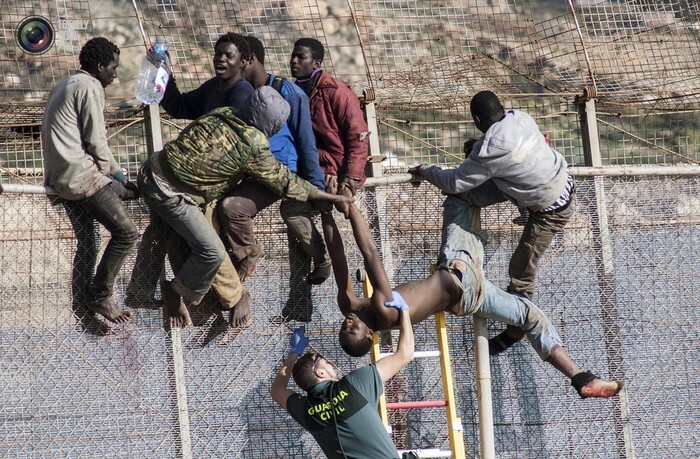 Illegal immigrants from Northwest Africa who experience wars, such as Libya, want to cross the Mediterranean to Europe for a stable life. Australia's community is open-minded for other cultures, however, many immigrants, such as Iranians, come here without permission. Its ranking of GDP is 15, however, many residents leave their country and enter the U.S. illegally to pursue a better life. The main reason is the interior social turmoil. To avoid from political oppression, governmental corruption, and serious drug problems, they take the risk to cross the border between two countries. They are seeking for more work opportunities, and a greater degree of freedom. 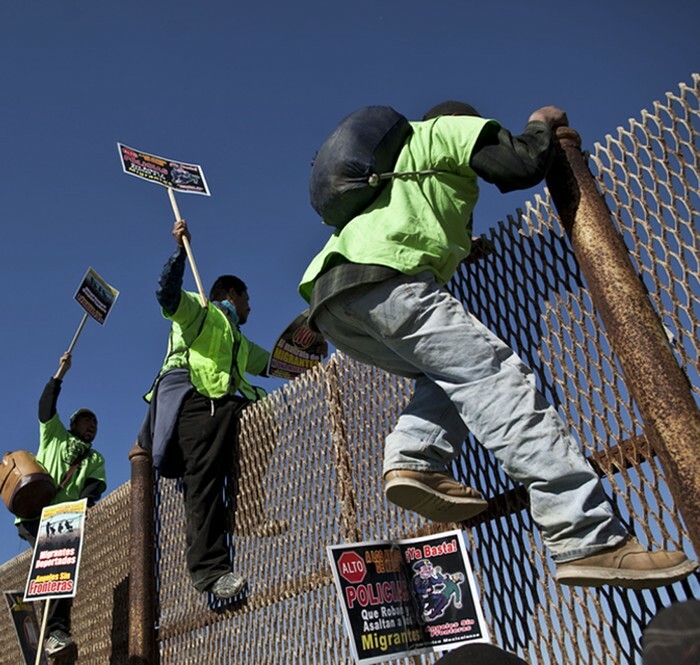 Yet, lacking of the protection from local governments, illegal immigrants can only do the labor-intensive work and cannot take out any insurance. Therefore, once they get injuries or diseases, the consequences might be severe. People may concern about what does the U.S. government do. The fact is, some local businesses need seasonal workers, whereas the number within the country is insufficient. And the legislation is not powerful enough to sanction the employers who hire illegal immigrants. Thus, it is ineffective to limit Mexican to move from their country.